The Charles W Morgan was a whaleship. 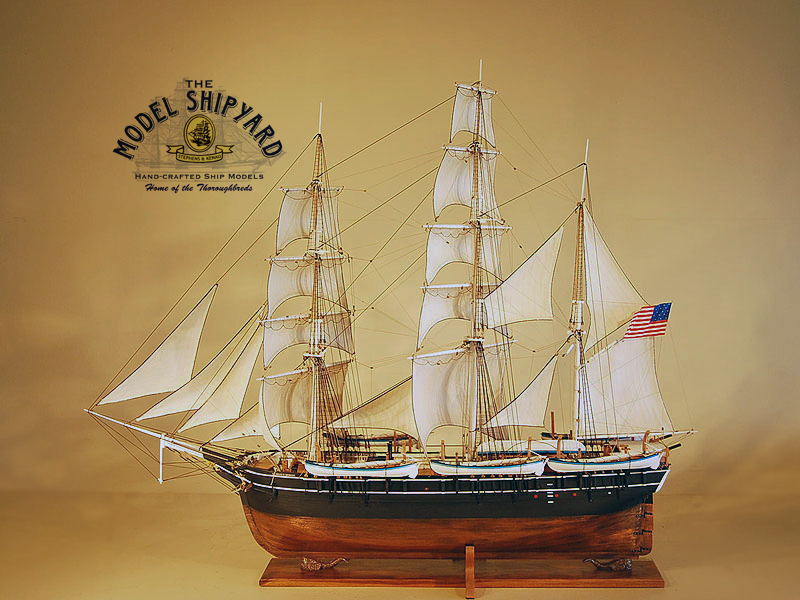 The Charles W Morgan was the most successful last surviving American sailing whaleship ever built. 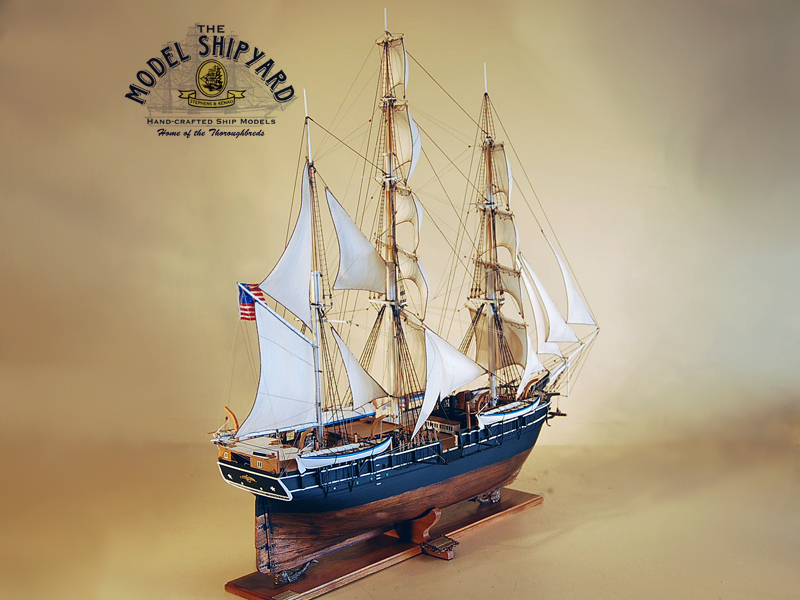 She was built by Hillman Brothers, New Bedford, Massachusetts, and was launched in 1841. She had a complement of 26. 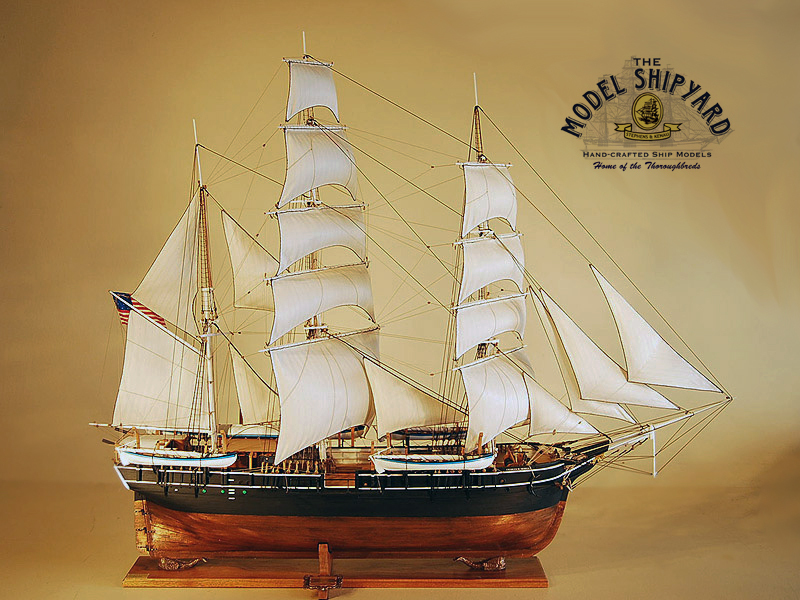 Between 1841 and 1886 the Charles W Morgan made twelve voyages under nine different masters with her main duty to harvest the blubber of whales for whale oil. This was used in lamps during the time period. Sailing from Bedford, the Charles W Morgan would round Cape Horn and travel north through the Pacific in search of sperm whales. 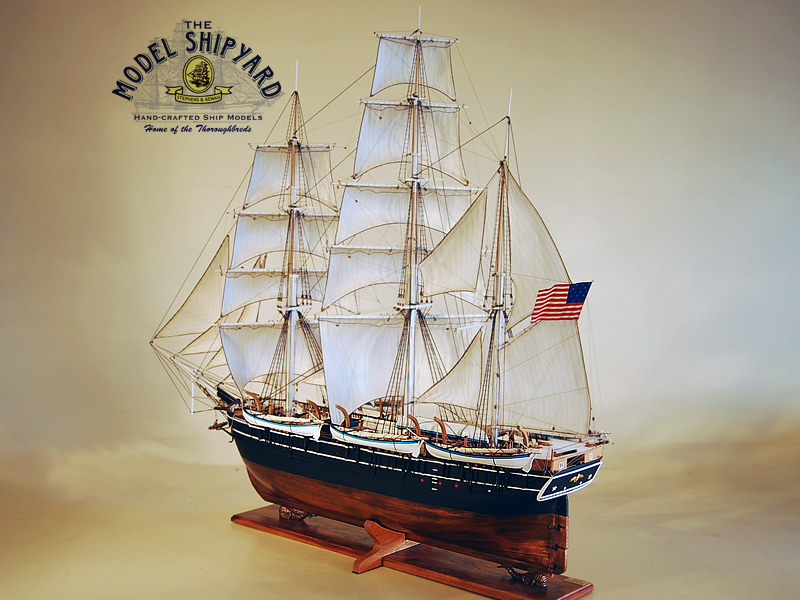 These voyages kept the ship and her crews away from home for an average of 40 months and were very profitable. The most profitable voyage lasted three years and seven months under Captain James Hamilton. During this trip, he grossed over $165,000. 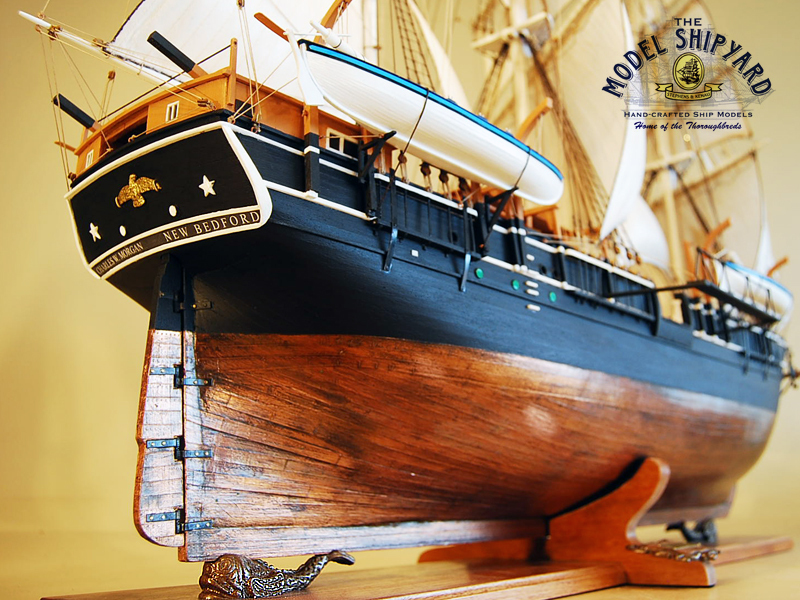 In Charles W Morgan’s eighty years of service, she made at least 37 voyages with whalemen of all races and nationalities. Her crew included sailors from America, Cape Verde, New Zealand, Seychelles, Guadeloupe and Norfolk Island. 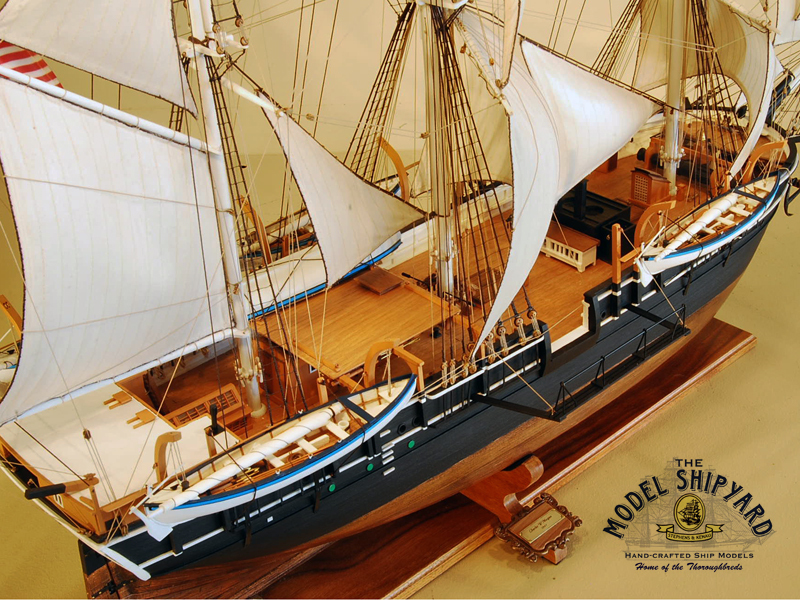 In the 1800s, the Charles W Morgan was often home to the Captain’s family. The Charles W Morgan was owned by J. & W. R. Wing Company until 1906. The Charles W Morgan was used in three movies: In 1916, Miss Petticoats, in 1922, Down to the Sea in Ships and in the 1930s in Java Head. In 1935 Edward Green bought her. 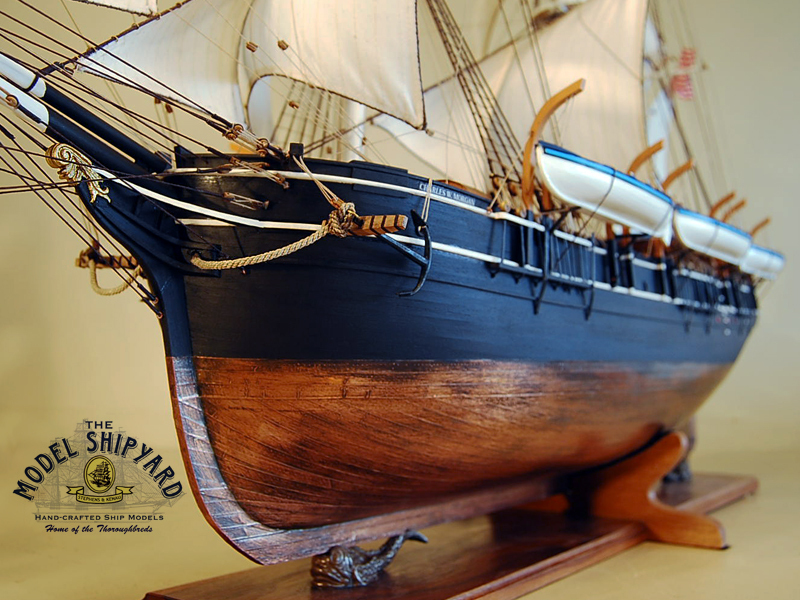 He converted the Charles W Morgan into a floating museum in South Dartmouth, Massachusetts. Three years later she was purchased by Carl Cutler, the Mystic Museum curator, where she has been on public view ever since. The Charles W Morgan is also the only surviving wooden whaleship from the 1800’s American fleet.